This rice-producing plantation was established in the 18th century. Records show that by 1860 there were over 100 slaves that planted 235 acres of rice at Mansfield. 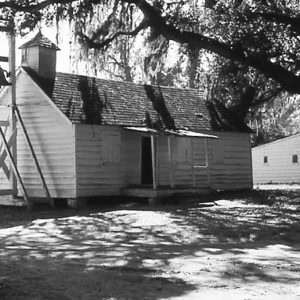 Six slave houses and a slave chapel remain. In 2004, descendents of owner, F. S. Parker, opened a bed & breakfast inn on the site.